Our mission is to help CUNY students who are receiving public assistance achieve academic excellence, graduate on time, and find employment. We envision a world in which all people have access to the educational opportunities and support they need to realize academic success, a sustainable career, and a brighter future. We know that navigating college can be difficult when getting acquainted with an unfamiliar campus environment. While there are many options and amazing opportunities available, it can be challenging to find the right fit. However, CUNY EDGE makes the process easier for students by guiding them along the way. Students will be able to utilize a wide range of services, benefits, and support so that they succeed in college, in their careers and beyond. E ducate: We promote academic excellence with consideration that our students have multiple priorities. At the same time, we encourage each student to embrace their personal experience as a positive influence on their academics. D evelop: Every student is an individual. Whether your strengths are academic, career oriented or self-driven; we help cultivate your strengths from a holistic perspective. G raduate: We enable our students to embrace opportunities, stay focused and keep steadfast towards graduation. E mpower: We empower students to deepen their individual capacity and apply their learning experiences in order to achieve a meaningful career. Cafeteria and Bookstore Vouchers, see your CUNY EDGE advisor for details! 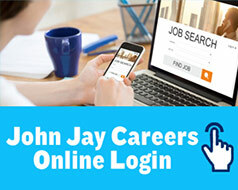 CUNY EDGE at John Jay College of Criminal Justice was selected as the GOLD WINNER OF THE NASPA EXCELLENCE AWARD for the Off-Campus, Commuter, Non-Traditional, Graduate, Professional and related category. The program's work since its relaunch in Fall 2016, will be presented at the 2018 NASPA Annual Conference in Philadelphia, PA in March 2018. CUNY EDGE is a partnership between the New York City Human Services Administration (HRA) and the University. In order to qualify for CUNY EDGE, you must be a matriculated CUNY undergraduate student who receives cash assistance from HRA. 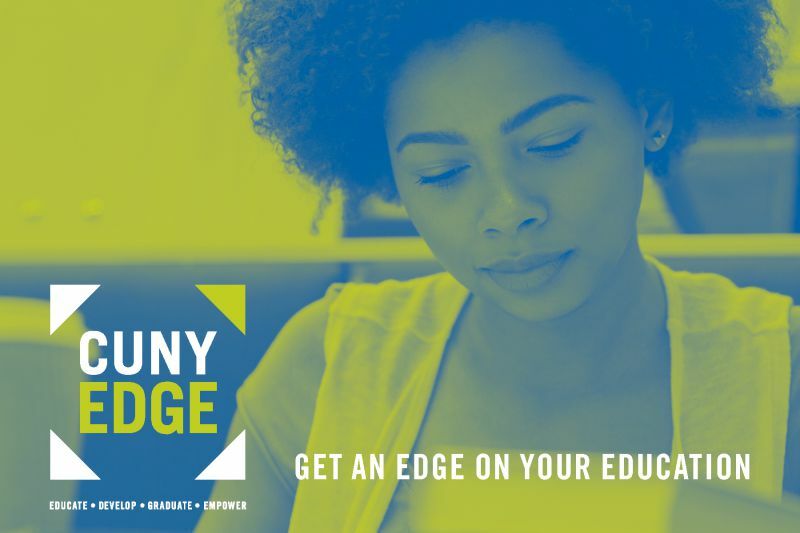 Unlike traditional college scholarships and funds, there is NO application process for CUNY EDGE. You do not have to apply to get “accepted”. If you are not sure if you are eligble to be a CUNY EDGE student, stop by during walk-in hours to find out!